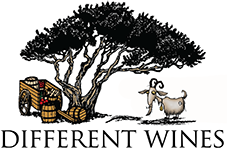 Eagle eyed browsers have spotted a slightly disheveled looking goat in our logo and wondered why she was there. 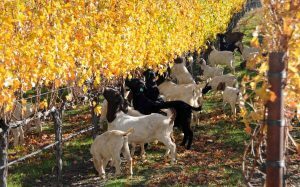 Well goats are very interesting creatures and can teach us a lot about our attitude to wine. 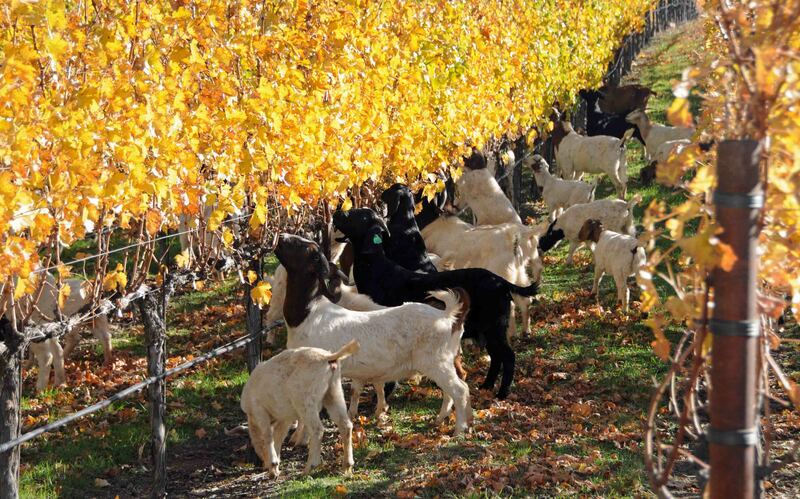 Goats are insatiably curious. They will poke and prod at everything within their environment. Often this prodding comes in the form of looking for weak links in their enclosures (if domesticated). Goats encourage us to engage and entertain our own sense of curiosity. These creatures are also amazingly intelligent. In the words of Alistair Cooke, “Curiosity is free-wheeling intelligence.” So often curiosity and intelligence go hand-in-hand (or, hoof-to-hoof in this case, lol). 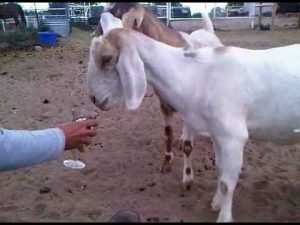 The goat is a grand reminder of this, and urges us to be inquisitive. So why not try something “Different” today?